We grow for you high quality epitaxial thin film stacks using the materials AlAs, GaAs, InAs, AlGaAs, AlInAs and InGaAs for different applications on GaAs wafers. For some applications fast time response devices are needed, such as optical detectors, saturable absorbers or photoconductiver antennas. We offer low temperatures epitaxial growth of devices with short response time ~ 1 ps. The prices below are for one or two single layers grown on GaAs substrate. 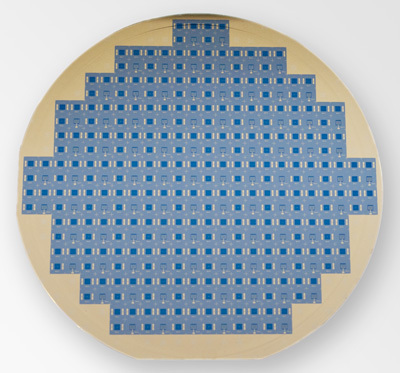 GaAs wafer diameter: 2" or 4"